Perryville Battlefield was the site of the Kentucky’s deadliest battle, which makes it a prime candidate for being one of the most haunted locations in the entire state. 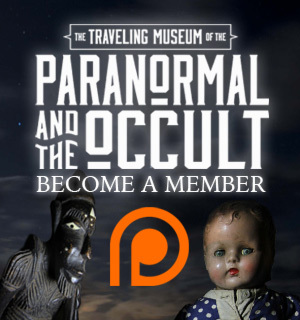 Hundreds of ghost hunters have visited the historical site to investigate the claims of the paranormal activity, and more often than not, they’ve have returned with undeniable evidence of an otherworldly presence. 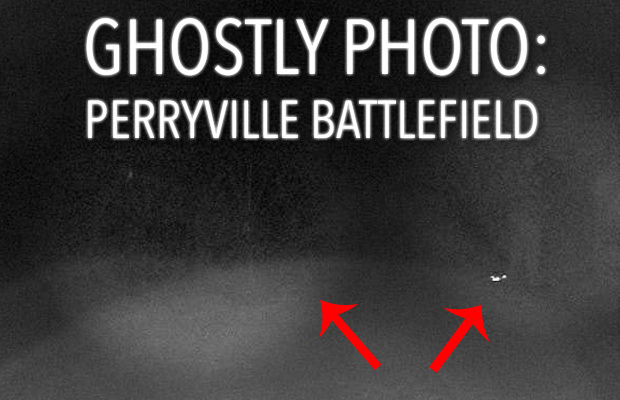 Recently our friends from SHOCK Paranormal Research Team conducted an investigation of the battlefield and walked away with what I think might be one of the best ghost photos I’ve seen in years. Perryville Battlefield State Historic Site is one of the best-preserved battlefields in the entire country, and on October 8, 1862 saw the dcasualties of 7,600 men in just a few short hours. That kind of pain and suffering only serves to create hauntings, which makes the Dye House one of the most active locations at the battlefield. The makeshift medical facility, where hundreds of amputations, surgeries, andunimaginably painful deaths occurred saw s o much blood was spilled inside its walls that they have’ve never been able to get the stains out of the floorboards. 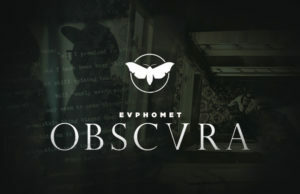 Over the years, SHOCK Paranormal has been giving ghost hunters the opportunity to investigate the battlefield, Dye House, and Russell House, and while its not uncommon for investigators to walk away with great evidence, last night one of their guests captured jaw-dropping images that appear to show the ghostly image of both a soldier and a cannon. SHOCK Paranormal team member Donnie Irvin sent along the amazing images snapped by Connie Jane Brewer. It had been Brewer’s first time visiting the battlefield, and all you have to do is take one look at the images and wait for the chills to run down your spine. During our investigation of the battlefield last year with the Nick Groff Tour, we had an amazing time. 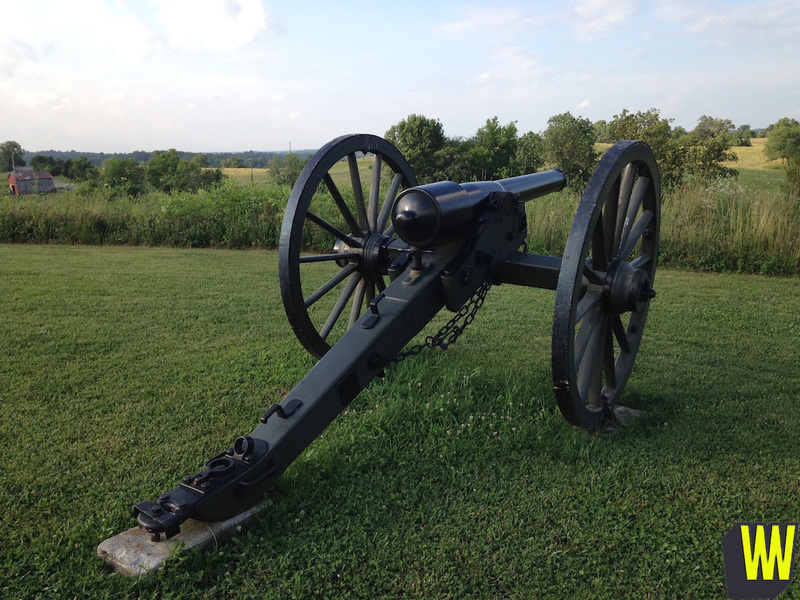 Perryville Battlefield is beautiful and tragic, and if you’re a paranormal investigator, it’s near impossible not to have some kind of a strange experience. These pictures are a perfect example. 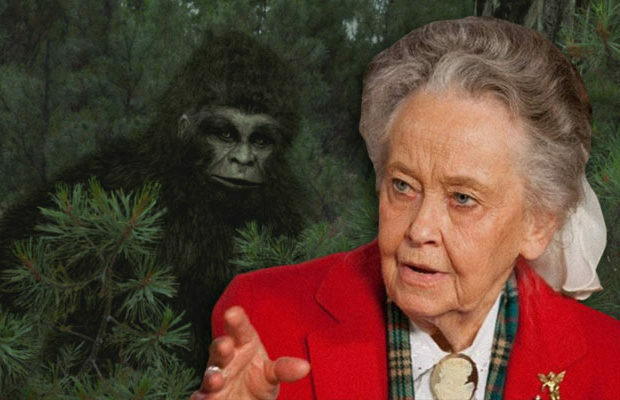 Congrats to the team at SHOCK and to Connie Jane Brewer for such a fantastic piece of evidence! If you want to try your hand at capturing your own ghostly photo at the Perryville Battlefield, there are still three more opportunities coming up this year :September 10, October 7, and October 8. Have you ever captured a compelling ghost photo? Let us know about your experiences in the comments below! Looking for even more weird news? 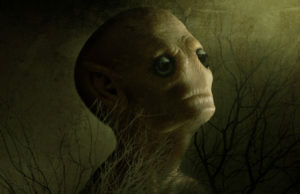 Follow us on Twitter at @WeirdHQ or like us on Facebook. That gave me chills. I see multiple soldiers. I have been to the Perryville battlefield site. I had no clue it was haunted when we went. I wish I had taken more pictures. I deleted my comment trying to edit it. DERP. No more coffee for me. great photo! I don’t want to see another ghost (I’ve seen a shadow man) but I love when others catch them!